It’s that tapping hour in my afternoon. I had a very good sleep last night. Having gone to bed at 9:30, I was awake by 5 am. and out of bed before 6. Having sleep and quiet time to myself in the morning makes a huge difference to my well-being and equanimity. The rains and clouds have gone. The sun has emerged with its warmth. I am sipping Orange Pekoe tea, my comfort drink. It’s difficult to change my likes and dislikes. It’s not that I dislike Moringa tea. I like Orange Pekoe more. I will ease into the Moringa tea ceremony slowly. Tomorrow I will give it another go. My throat is still scratchy. The cough was maddening last night. I decided to use my Nasonex spray for a few days. It’s helping some. The Weather Network confirms that pollen count is high. It seems I’m a fairly accurate weather and pollen barometer. I should learn to doubt less and trust myself more on so many fronts. The beat and art goes on. I haven’t had much time to do any sewing on my Mrs. Bernina other than cleaning and lubricating her. Once in awhile I run some random stitches just to feel how smooth she purrs. It calms and gives me a bit of a high at the same time. I’m weird, know. I like the sound of the scissors cutting the thread when I push the icon button. It’s my first luxury item. I’m just learning to drive in the self-love lane. 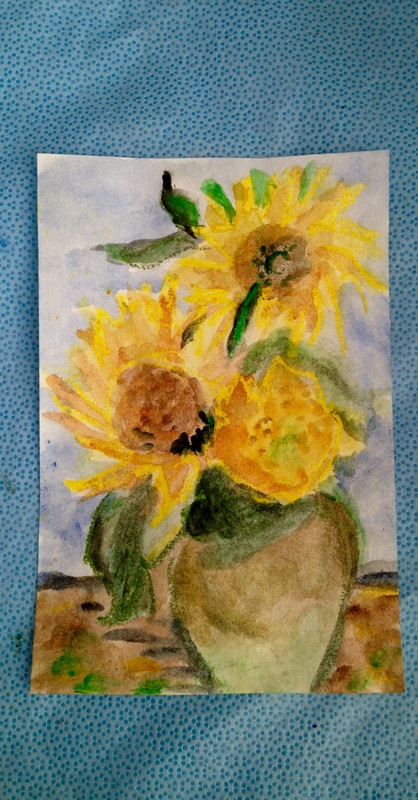 It feels and is a busy summer but I’m going to join Daisy Yellow’s Index-Card-A-Day Challenge, June 1- July 31, 2018 as well as keeping up with 365 Somethings 2018. These challenges are so helpful in the creative process AND so much fun. It’s not a do or die thing. It’s at my own pace. When I push myself, surprising and exciting things happen. I’m aiming to explore different mediums and themes. I like to see if I can break out of habits of being myself. I want to explode into a different un-me of expressing. I could learn to be a little daring like Van Gogh and Frida Kahlo. 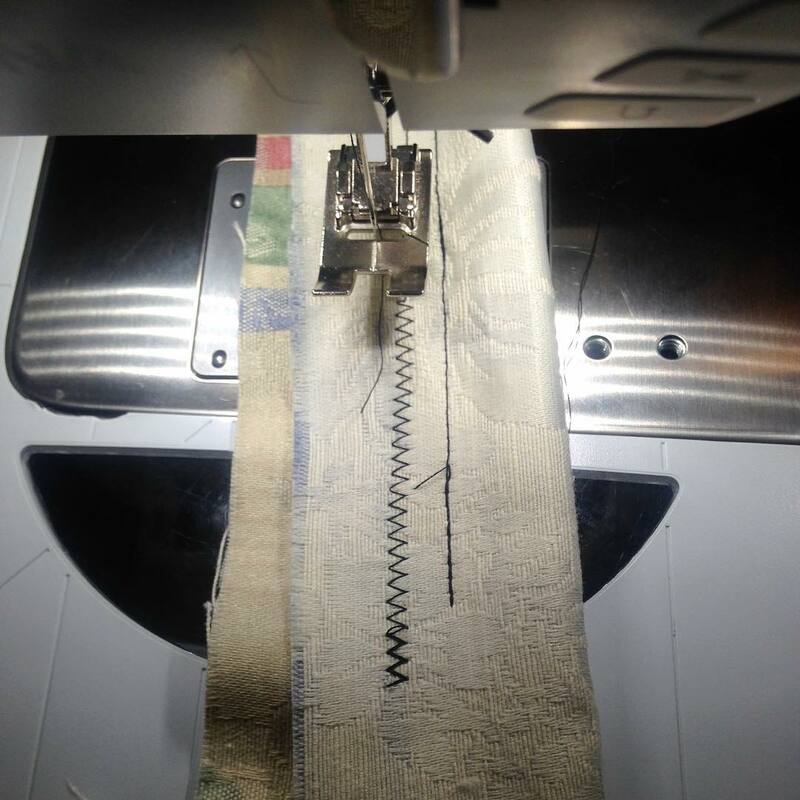 This entry was posted in Uncategorized and tagged aiming high, art challenges, breaking out of myself art, creative process, Frida Kahlo, having fun, life, pushing myself, sewing, Van Gogh, writing. Bookmark the permalink.